Sauze d’Oulx has over 400 kilometres of ski runs, mainly intermediate runs and is a red run paradise. 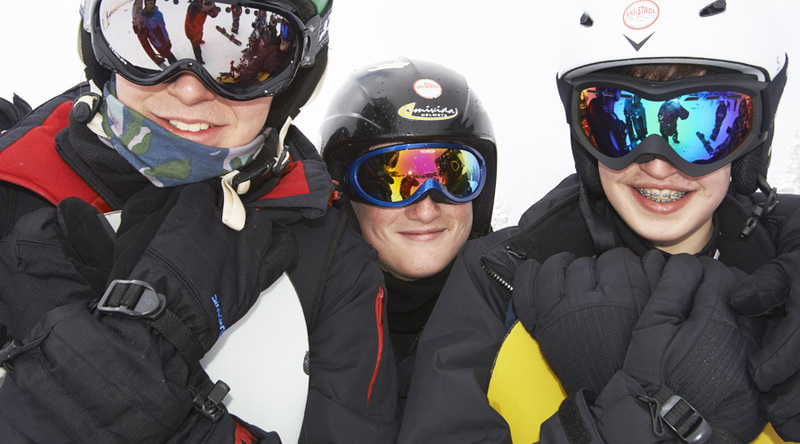 Beginners are well catered for too as Sauze d’Oulx has excellent English-speaking ski and snowboard schools that will get you up and skiing, or snowboarding, in no time at all. Sauze d’Oulx has a much better than average sunshine record and way above average skiing. The vast majority of the pistes in Sauze d’Oulx have artificial snow-making facilities . For advanced skiers there’s an easy connection to Sestriere and the black runs at the top of Mount Motta and Mount Sises, and to the Olympic Kandahar Slalom and Kandahar Banchetta runs. Nearer to home there’s some challenging skiing off the top of Fraiteve. 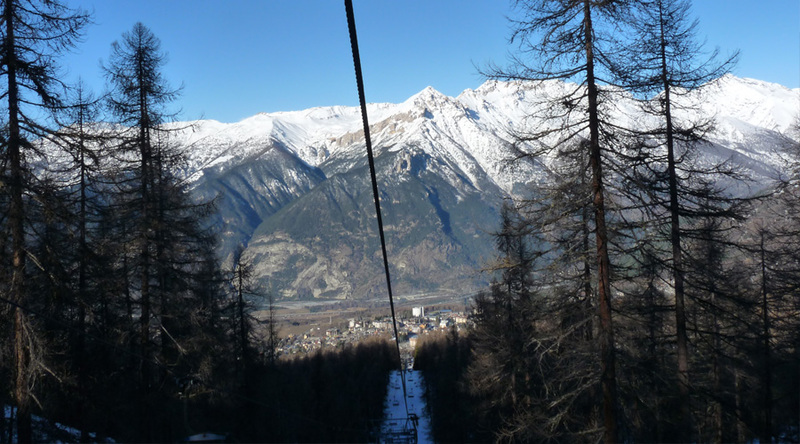 Sauze d’ Oulx is a resort that clubs together with a host of other areas to form one of the biggest rideable areas in Europe, known as the Vialattea or Milky Way. A good number of the runs are in the trees. The ski area offers 212 pistes (7 green, 67 blue, 97 red and 41 black) and 69 ski lifts. The ski area is characterized by wide open spaces, sunny and panoramic runs. The vastness and diversity of the area can satisfy both the more demanding skiers, thanks to the long and challenging runs, and those who are just beginning to ski or snowboard. Sauze d’Oulx is nicknamed “the balcony of the Alps” due to its stunning position overlooking the high Susa Valley. It is one of the most important resorts in the Via Lattea (Milky Way) ski area. Sauze has a thriving community all year around. Shops covering most needs from hardware to clothing by way of hairdressers and supermarkets can be found throughout Sauze along with cafés serving the best Italian coffee, cake shops, bars, restaurants, sports shops and many more. Wooden sculptures can be found throughout the area; the result of a project called Art in the Forest which brought artists from all over the world to create contemporary and original sculptures that adorn the streets, forests and parks of Sauze d’Oulx and its surroundings. Languages spoken include Italian, Piemontese, French and English. Sauze d’Oulx Apres ski is as lively or as quiet as you wish. There is a wide range of bars, pubs and clubs with many good and inexpensive restaurants and pizzerias. Or you can enjoy a meal up the mountain followed by a torch light descent. Sauze d’Oulx has over 30 restaurants to choose from ranging from traditional pasta houses in the old town to restaurants that will serve you a 10-course gastronomic extravagance.